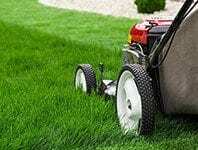 At Lawn and Order, we undertake all kinds of gardening services for the Chelmsford area. We agree a price on every job that we undertake and we always aim to stick to it. If things ever change, which they sometimes do, we will speak to you first so there are absolutely no surprises. 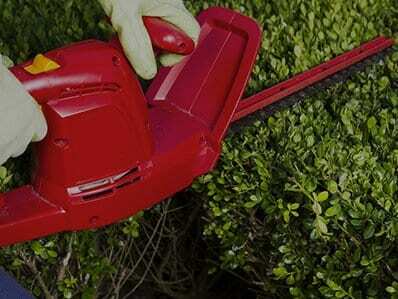 We are fully insured and provide all our own tools, so even if you don’t have any gardening equipment, it’s no problem. Most of our motorised equipment is petrol or battery powered, so we will not need to use any of your resources (perhaps just the odd drop of water from time to time). 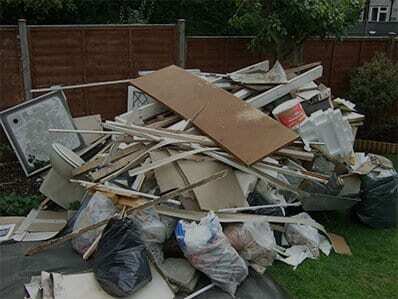 All garden waste is disposed of responsibly in your garden waste bin. 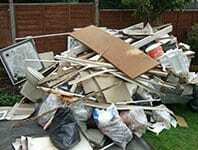 If we need to take garden waste off site there will be a small charge that will be agreed with you up front as with all our services. 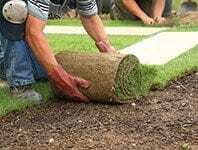 How much do your gardening services cost? 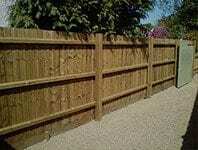 As we are a local Chelmsford based business, gardening services rates are competitive. We always quote a price before each and every job after a site survey so you know exactly what you are going to pay. If there are any unexpected extras, you are under no obligation to have them carried out and they will always be clearly explained and quoted first. This helps us to keep our gardening services as transparent and cost effective as possible. 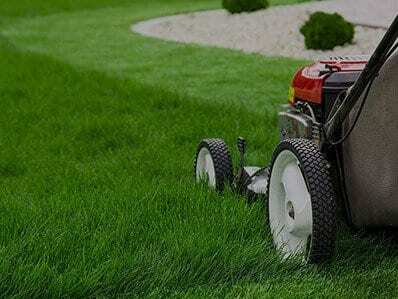 Will I need my own gardening equipment? We use all our own equipment for all the gardening services that we provide in Chelmsford. 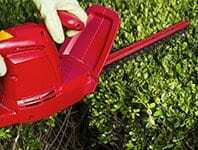 Are your gardening services fully insured? 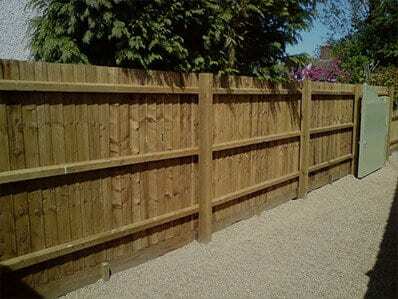 Yes, we are fully insured for all our garden services in Chelmsford. 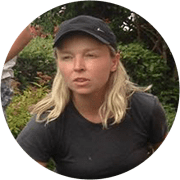 Are you an owner managed gardening service? Yes we are. We are not a franchised business and we care about the quality of gardening work we provide and are proud of the fact that much of our business is generated through word of mouth referrals. As a local Chelmsford business, it is important that we are providing a high quality service to the local community as well as helping the local economy. We cover Chelmsford and the surrounding areas for our garden services that include: Central Chelmsford, Old Springfield, Springfield, Old Moulsham, Moulsham Lodge, Tile Kiln, Galleywood, Broomfield, Chelmer Village, Newland Springs, Melbourne, Writtle, Boreham, Little Waltham & Sandon.